The WOOF Cottages announce the winner of their annual "Top Dog" contest. This year's winner is an adorable "Chiweenie" (half Chihuahua and half Dachsund) named CiCi. 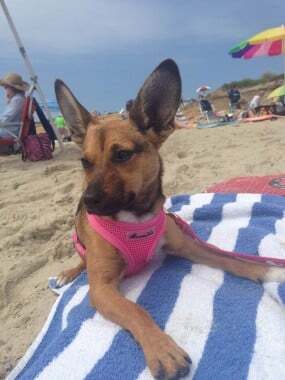 Garnering the most votes on The Cottages' Facebook "Top Dog" poll, Cici and her family receive a 2-night stay in 2015 at their favorite Nantucket spot- The WOOF Cottages! 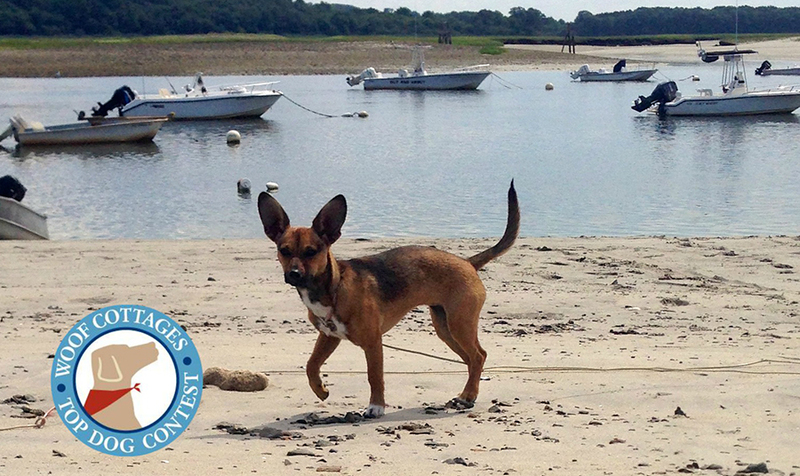 Cici's proud owners shared with Nantucket Insider the story of how this precious pup came into their family and how they all love spending time on Nantucket together, documented with some pretty cute photos too! CiCi is a rescue pup. She was born in Alabama then rescued from "Sweet Paws Rescue" in Essex MA. Her family saw her on The Sweet Paws Facebook site. After reading her bio they knew they wanted her. She was one of two newborn puppies who's mother was hit by an oil truck. 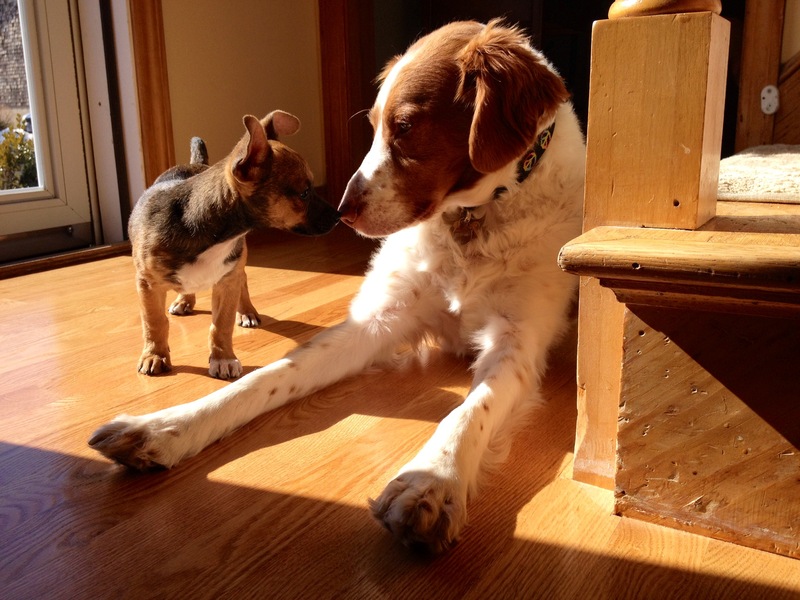 CiCi wasn't expected to live because of her tiny size. CiCi was only 14 ounces and bottle fed by a special woman in Alabama. She made her way to Massachusetts in March and was adopted right away! 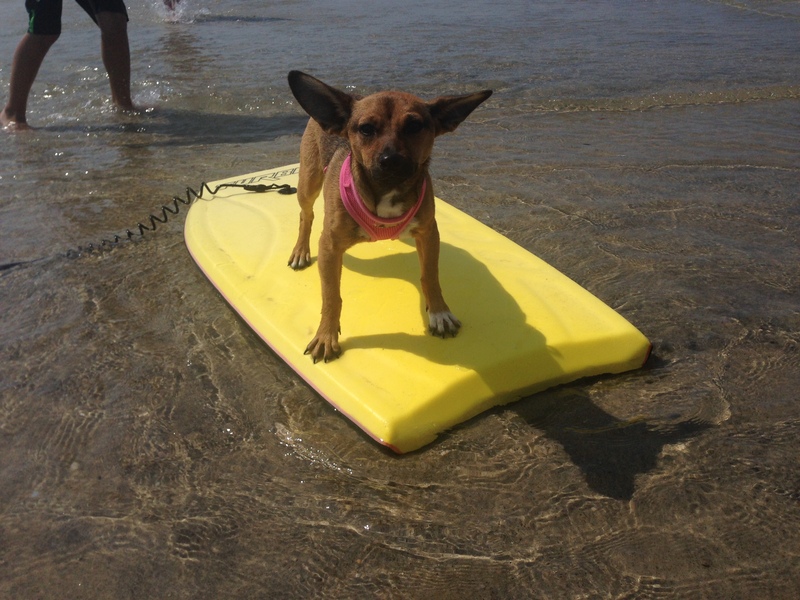 Spunky, energetic and so very entertaining, she expects to be included in all family plans from an errand in the car, a trip to the mall (hidden in a purse), a little cruise on a boogie board or a trip on the big boat to Nantucket. She's up for just about anything. This past summer was her first trip to Nantucket and surely not her last! Congratulations CiCi- your friends at The WOOF Cottages can't wait to welcome you back in 2015!